The history of the Arthur Murray Dance Studios began in 1912 with a man named Arthur Murray, an American symbol of entrepreneurial success and social dancing. 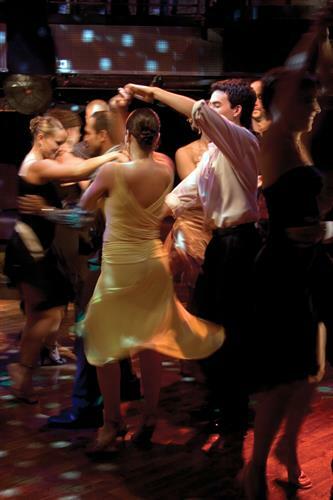 Their trained professionals can make you feel at home in the friendly atmosphere of an Arthur Murray Dance Studio so you can feel comfortable on any dance floor and with any dance partner. Arthur Murray® offers convenient times and enrollments that allow you to take lessons in any of their franchised dance studios worldwide. 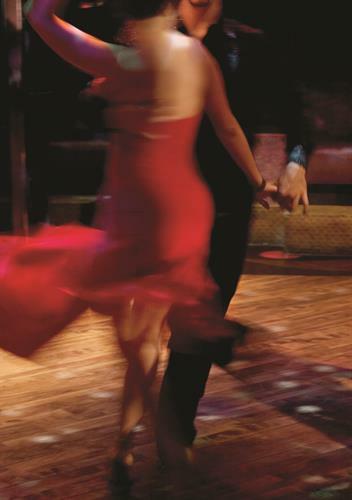 Arthur Murray® instructors are specially trained and certified and can put you in touch with today’s most popular dances to make you a comfortable social dancer or a competitive hobby dancer. The choice is yours and they will help you achieve it because each lesson is taught step-by- step at your own pace. 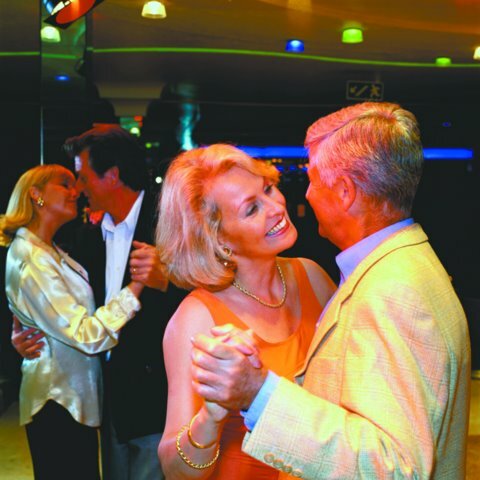 Over 40 million people have enhanced their social life by learning to dance quickly and easily the Arthur Murray® way!